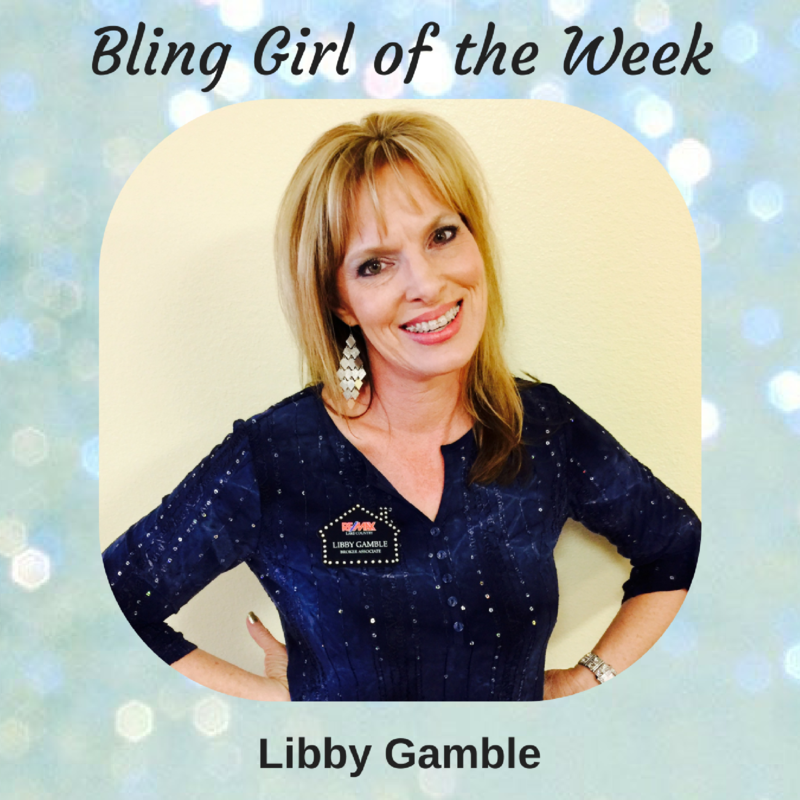 "Bling Girls" know to wear a Name Badge...they know it's their least expensive, yet most effective advertising tool. Our goal is not only to sell you a fabulous, yet elegant, “attention getting” name badge, but to create a community of Bling Name Badge® wearers that will allow all of us to succeed and prosper by being aware of each others products and services. Badges® and participation is voluntary. Visit their websites, contact them by email. See how they can make your life better with their products or services. Just click their name to contact them.